Hailing from New York, VOICES OF EXTREME is a powerful hard rock ensemble that will appeal to fans of dynamic, harmonic metal and melodic rock. All of the members have extensive experience in the industry and are now supporting their new album Break The Silence, the follow up to their debut album Hypocrite. Break The Silence is hitting stores on November 1, 2013 via Smash-Mouth Records and features some of the band’s best songs to date. VOX was created by childhood friends Don Chaffin and Bob Brennan. The two started working on the recordings for their second release in late 2009 when Bob Brennan and Nick Gertsson returned to New York and reunited with Don Chaffin. VOX debuted in 2005 with the amazing Hypocrite, a record that was produced by Danny Spitz (Anthrax) in 2005. Their debut CD immediately found favor with critics and listeners alike, propelling them to the forefront of metal’s hierarchy. Experts at their craft, VOX has earned song writing credits on Van Halen’s DVD entitled “The Early Years,” as well as endorsements with ESP, Daddario Strings, Planetwaves Cables, Paiste Cymbals. Over the past seven years, VOX. has shared the stage with Godsmack, Disturbed, Alice in Chains ,Powerman 5000, Buckcherry, 10 Years, Dope, Dropkick Murphys and many more, proving their determination as a premier live act on the Eastern Seaboard. 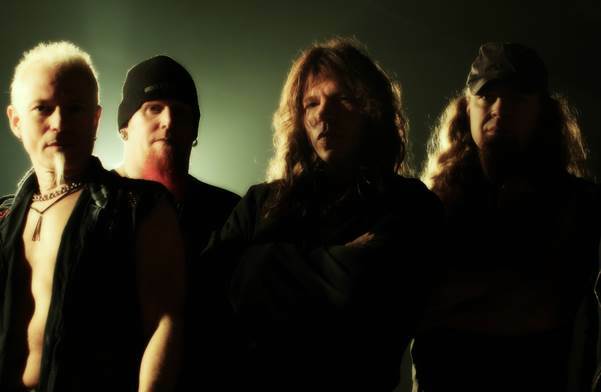 Recently, the band’s lead singer, Don Chaffin toured with Dan Spitz in their high profile band Red Lamb (co-produced by Dave Mustaine of Megadeth and Dan Spitz) which embarked on a United States tour that consisted of 25 dates in 2013. Lead vocalist Don Chafﬁn of Huntington, NY toured the United States as lead vocalist of Red Lamb with Dan Spitz from Anthrax. Red Lamb’s music was produced by Dave Mustaine of Megadeth. Chaffin has also completed studio work with Kasenetz and Katz and has been the lead vocalist for Ram Jam since 1994. Don Chaffin and Ram Jam have acted as tour support for the likes of Foreigner, Godsmack, Disturbed, Dr. John, Steve Howe of Yes, Robbie Krieger of The Doors and Vanilla Fudge, and has done additional studio work with Jim Bralower and Ace Frehley of Kiss. Bassist Bob Brennan hails from Boca Raton, FL. 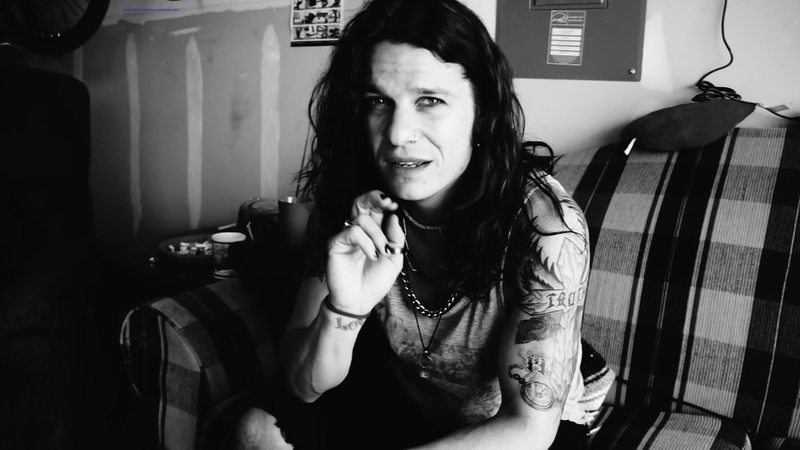 Brennan toured the US with Tongue N’ Cheek in 1992, and has completed studio work with Jon Gatto of the Good Rats and Dan Spitz formerly of Anthrax. Brennan has worked with Tony Bongiovi of Power Station Studios and co-wrote music on the Van Halen DVD documentary “The Early Years”. Brennan has also done live work with Chris Rizzola of Steel Heart and studio work and live touring with Nicko McBrain of Iron Maiden. Guitarist Nick Gertsson of Vimmerby, Sweden moved to the United States in 1992 to attend G.I.T. (Musicians Institute, formerly the Guitar Institute of Technology) and graduated in 1993. Gertsson has worked with Nicko McBrain (Iron Maiden), Dave Spitz (Black Sabbath, Great White) Chris Risola (Steelheart), Dan Spitz (Anthrax), Patrick Johansson (Yngwie Malmsteen) Bjorn Englen (Yngwie Malmsteen) and more. 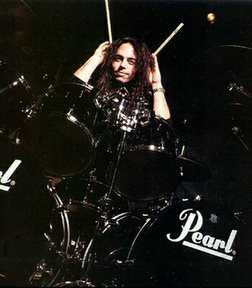 Drummer John Cappadona of Farmingdale, NY performed with Thin Lizzy in Donnington, England, ﬁlling in for Tommy Aldridge at Donnington Park Stadium. Cappadona is the current drummer for Almost Queen, an international tribute act, authentically performing the music of Queen. Almost Queen has performed in over 23 states as well as Mexico, Canada, and South America. Cappadona has been in various original bands including Agentz, Beggar’s Opera, and Livesay. For more information on VOICES OF EXTREME, please visit www.voicesofextreme.com or www.vox-rocks.com. You can check out some of the band’s music videos at http://youtu.be/v3EoiaX52TY and http://youtu.be/eU7XyCHVw44 /. 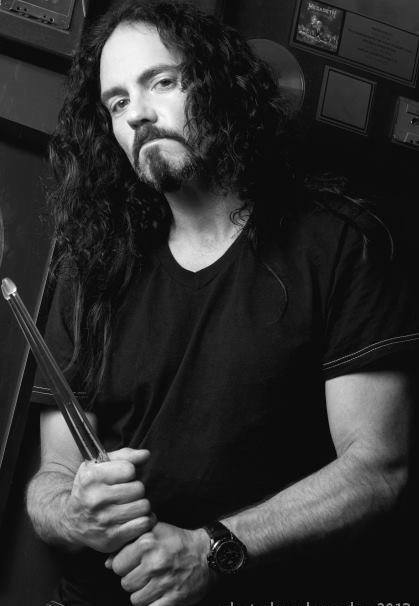 Nick Menza – gives us the lowdown on what he’s been up to! Thanks to Nick and Robert Bolger for making this happen! Get Your DOYLE DIGIPAK Now Exclusively From www.officialdoyle.com. Former Misfits guitarist DOYLE Wolfgang Von Frankenstein will head out with Danzig on the second leg of the DANZIG 25 tour. The second leg of the tour will again feature a special Misfits set and also features openers Butcher Babies, Texas Hippie Coalition and A Pale Horse Named Death. The tour kicks off on September 13th with a performance at Riotfest in Chicago, IL, and picks back up again on October 8th in Ft. Lauderdale, FL. The tour closes in San Francisco, CA on Halloween night! How horrifically perfect for two of music’s most influential horror-punk masters. Heads up – just before his Los Angeles performance with Danzig next Friday, August 30th at Gibson Amphitheatre, DOYLE will take part in an exclusive signing at Guitar Center Hollywood on Thursday, August 29th from 3:00-4:00PM! Guitar Center Hollywood is located at 7425 W Sunset Blvd, Los Angeles, CA. Digipak copies of Abominator will be available for sale and fans will have the opportunity to get their CD signed by DOYLE himself. 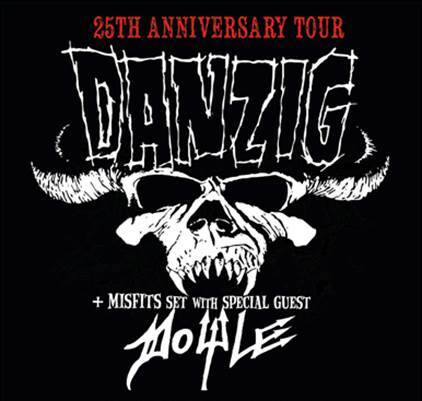 DOYLE is currently touring with Danzig in North America on the first leg of the DANZIG 25 tour. See below for all remaining tour dates and the second leg tour dates, as well. The lyric video for DOYLE’s new single ‘Valley of Shadows’, now has a lyric video counterpart. The video was released earlier this week via Loudwire.com, exclusively. Take a look at the video here. DOYLE Wolfgang Von Frankenstein released his brand new album Abominator in July with his own label, Monsterman Records (in partnership with Brain Muscle Media), via INgrooves, the leading global independent music distributor. DOYLE is represented by Insane Management. The album is available digitally at all major digital retailers now, and will be available in CD and vinyl form in October 2013. A digipack is available now exclusively from www.officialdoyle.com. Dellacóma Rio (ex Sunset Riot vocalist) gives us an exclusive interview! Ted Nugent, Shotgun Rebellion, AND Randy “The Arsonist” Cooper!!! Every music lover has that one show that they’ll never forget. That one ticket stub that they hold in prized reverence. The show that led to stories they’ll still be telling in the old folks home. 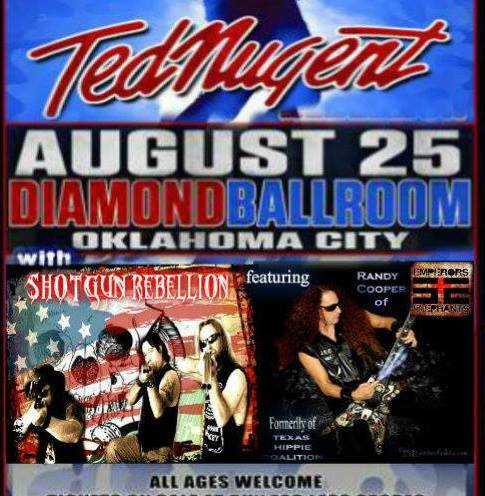 At the Diamond Ballroom in Oklahoma City on August 25th, three stellar guitarists will be on display; the Gunslinger Rick Davis, the Dean Randy Cooper, and the Legend Ted Nugent. As the style of southern metal continues to grow, one of the fastest rising and dominant bands to emerge is “Shotgun Rebellion”. Built by the rebel soul of Davis and influential and creative bassist Jon Parr; “SGR” has taken over, driven hard by the power and thundering Johni Walker on drums and leaving audiences amazed. As “SGR” toured the southern regions, a brotherhood was cemented with current “Emperors & Elephants” and former “Texas Hippie Coalition” guitarist Randy Cooper during the dozens of shows they shared. With “THC”, Randy helped spread the outlaw metal style across Europe and South America on one of his many custom Dean guitars. Knowing that playing a show with Nugent was a bucket list item also with Cooper, as soon as DCF Concerts announced that “Shotgun Rebellion” had been selected as the opener, “SGR” reached out to their southern brother for a guest appearance. As if a night with one of outlaw metal’s top acts featuring two of the genres best guitarists wasn’t enough, the legendary motor city madman Ted Nugent himself takes the stage. Playing a full set showcasing some of rock’s most classic anthems, Nugent defines the image and sets the standard for guns and guitars. For one night, and one night only, Oklahoma City’s Diamond Ballroom becomes a shrine to the six string. “Shotgun Rebellion” come all blazing with Rick Davis, Jon Parr, and Johni Walker, with special guest appearance from Randy Cooper; supporting a no holds barred headlining performance from Ted Nugent. For one night Rick and Randy team up to become the Arsenal! ..the Legend, the Dean, and the Gunslinger…see it all live !!! (New York, NY) – Razor & Tie announces the addition of the Southern California, rock trio KYNG to its worldwide label and publishing rosters. The band is currently well into the writing and recording of their forthcoming new studio album with a single expected later this year. KYNG will be hitting the road in late August with Sevendust, 10 Years, Monster Truck and American Fangs and will join the Hellpop Tour with In This Moment, Motionless In White and All Hail The Yeti beginning October 24th (tour dates below). KYNG joins Razor & Tie at an exciting time in the label’s history as R&T continues to nurture and expand its rock roster that currently includes both established rock radio acts like All That Remains and P.O.D., alongside such lifestyle acts as Attila, For Today, Chiodos,Hatebreed, The Sword, Norma Jean, Chelsea Grin, Sworn In, HIM, Such Gold, Deaf Havana and many more. The band has toured with The Sword, Black Stone Cherry, In Flames, Trivium, Clutch,Megadeth as well as performing at Metallica’s 2012 Orion Fest. 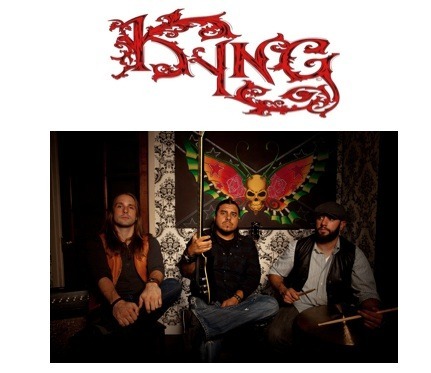 KYNG is singer/songwriter Eddie Veliz bassist, Tony Castaneda and drummer Pepe Clarke Magana. KYNG are managed by Bill McGathy and John Bambino at IndieGoot and booked by Anthony Paolercio at The Agency Group.